Are You Succeeding as You Invite All? As we create goals and measure progress, we will be more effective in inviting all. You will find more success in virtually any effort by setting and steadily working toward concrete goals. President Thomas S. Monson has given this counsel: “It is not enough to want to make the effort and to say we’ll make the effort. We must actually make the effort. It’s in the doing, not just the thinking, that we accomplish our goals. If we constantly put our goals off, we will never see them fulfilled. Someone put it this way: Live only for tomorrow, and you will have a lot of empty yesterdays today” (“A Royal Priesthood,” Ensign or Liahona, Nov. 2007, 59). President Monson has also taught: “When performance is measured, performance improves. When performance is measured and reported, the rate of improvement accelerates” (in Conference Report, Oct. 1970, 107). You will be more successful when you have concrete goals you are working toward and clear indicators of whether you are reaching those goals. By measuring your performance and then determining whether your efforts have achieved the desired results, you can know if you are being effective now and it will also help you to be even better in the future. As you create your plans to invite all, make sure that you have clear, measurable objectives that will help you to know if you are reaching the goals you have set. Set SMART goals—goals that are specific, measurable, attainable, realistic, and time bound. As you work toward your goals, report back to those involved. Make accountability a significant and regular part of what you do. Your supervisors should build opportunities for reporting into their plans. 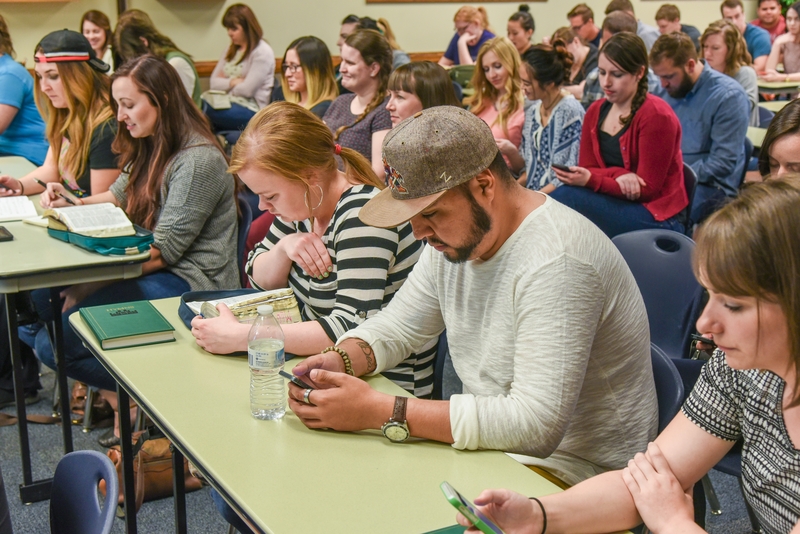 Chad H Webb, current administrator of Seminaries and Institutes of Religion, has said: “Ten years from now we will teach better than we teach right now. We are going to train called teachers better in the future than we ever have. We are going to write better curriculum than we ever have. We are going to be better administrators and leaders than we ever have been. We are going to be more effective in the future in our classrooms, of teaching by the Holy Ghost in a way that protects and edifies and helps young people to come to the Savior of the World” (Seminaries and Institutes of Religion training broadcast, Dec. 2011). As President Monson said, if you will regularly evaluate and report your efforts, you will continually become better. Learning to identify measureable standards and to use the resources available will help us better focus on specific challenges. As we do so, we will become more effective in our efforts and we will have better results. By being diligent in this priority to invite all we can fulfill the vision that Brother Webb shared with us. May we do all we can to touch the lives of each student even more than ever before.